Last year, Abu Dhabi got to witness female professional tennis players compete for the first time when Serena Williams took on Jelena Ostapenko in an exhibition match at the Mubadala World Tennis Championship. It was a historic moment that resonated with countless young girls in the UAE and this year, Venus Williams will take over the baton from her younger sister Serena and take part in the 11th edition of the Abu Dhabi showpiece next month. A seven-time Grand Slam champion, former world No. 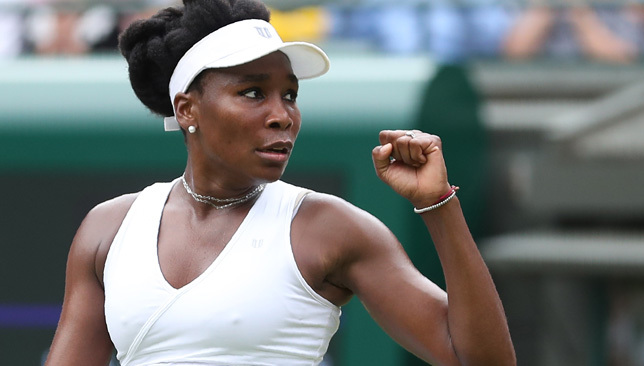 1, four-time Olympic gold medallist, and 49-time title winner on tour, the 38-year-old Venus continues to defy the odds and was ranked inside the top-10 as recently as last July. She will face a yet-to-be-announced opponent in the UAE capital at Zayed Sports City and is excited to be making her MWTC debut. “It’s great. 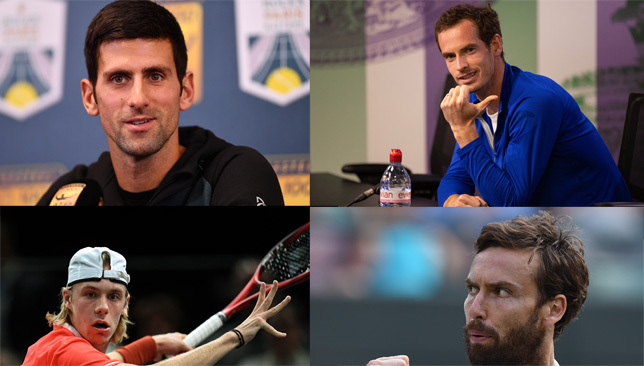 The tournament bringing tennis in general to Abu Dhabi is fantastic, both men’s and women’s. It’s great to see women coming there too. It just represents everything that’s happening in tennis,” Venus told Sport360. The American world No. 38 has never been to Abu Dhabi but has enjoyed lots of success in the UAE having won the Dubai Duty Free Tennis Championships three times. “When I first went to Dubai it was a long time ago. It was an amazing place and it became even more amazing. At the time some people had never heard of Dubai but now everyone wants to go, it’s the same for lots of places in the Middle East. It’s definitely a destination and every time I get to go I’m very excited about it,” says Venus. Her career has spanned more than two decades and many wonder how she continues to find motivation to put in the hard yards and compete on the gruelling tennis circuit. For Venus, the premise is very simple. “I think the most gratifying part is doing the work and seeing the results. I think for everyone, in every aspect of life, it’s great to have that,” she explains. Perhaps one of the secrets to her longevity is that she never just stuck to tennis. Venus studied business, design and architecture and is a successful entrepreneur. She founded her activewear lifestyle brand EleVen several years ago and is involved in every aspect of its operation. According to Inc.com, she sometimes even packages the products herself, and when she does, there’s a card accompanying it that says ‘Packaged by Venus’. 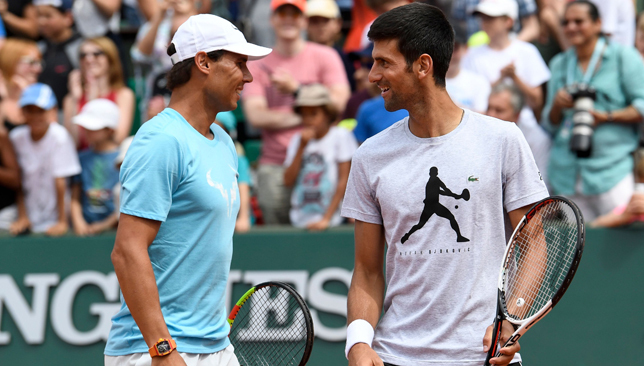 So how does one balance a successful tennis career with running a business? “Well that’s not for everyone. Not everyone is going to be able to play professional tennis and run a business too. I think that’s definitely an exception. I would just say that anything you put your mind to, you can do,” says Venus. In her case, the multi-tasking actually worked to her advantage. “I would say if you want to get into entrepreneurship, it doesn’t mean you have to quit everything. You can still keep your job and learn about what you want to do and even start it at that time so that way you have a balance of risk. Being an entrepreneur is about managing risk and being able to experiment in a way that is sustainable. So the new definition of entrepreneur is completely different than what it used to be,” Venus said earlier this year in Madrid. Many professional athletes believe that managing their own careers has helped them when they’ve made the crossover into business. For Venus, she says her life as an entrepreneur has also helped her tennis. 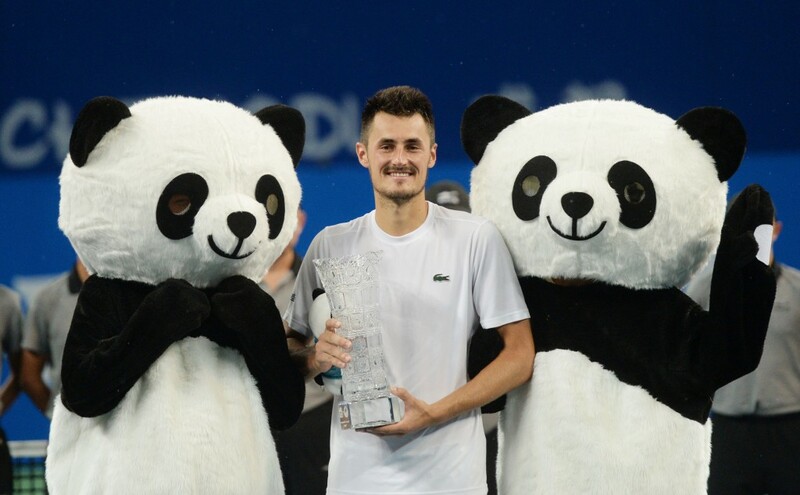 “Yes it helped me appreciate it [my tennis] because it doesn’t matter what business you start, you start at the bottom and at tennis at least I’m at the top and I can hopefully stay here. In entrepreneurship, it’s a lot of work and I’ve done a lot of my work already like 30 years ago as a child so any case, I love everything that I’ve attempted, that’s why I do it,” says Venus. 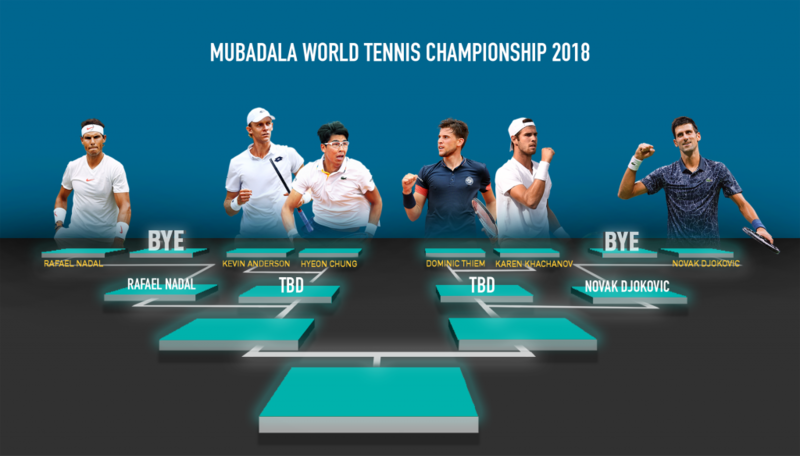 The Mubadala World Tennis Championship takes place from December 27 – 29, featuring a men’s six-player field headlined by Novak Djokovic and Rafael Nadal, and a singles exhibition women’s match between Venus and an undisclosed opponent.